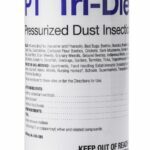 221L is a Prescription Treatment brand residual aerosol that features lamda cyhalothrin. 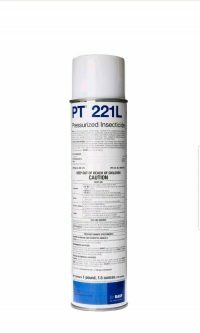 221L is a Prescription Treatment brand residual aerosol that features lamda cyhalothrin. 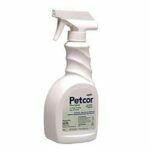 It is effective against a huge range of insects. Packaged in a ready to use 17.5 oz. 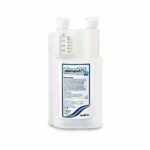 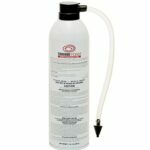 aerosol, 221L is perfect for making crack & crevice, or spot treatments.